Get ready for a private airboat ride of your life. 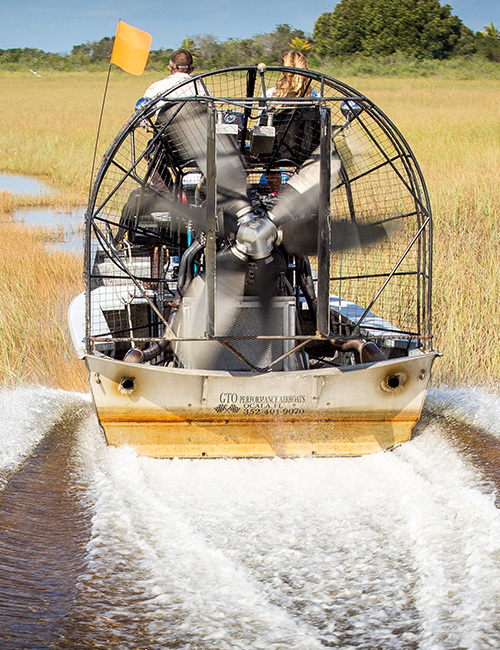 Join us for an exclusive Private Airboat Tour and see theEverglades (and the alligators!) in a new way. These smaller boat charters allow for a more personalEverglades experience and are available by the hour.Private airboat tours are more likely to be approached by gators and other animals, providing plenty of opportunities to come face to face with an alligator. 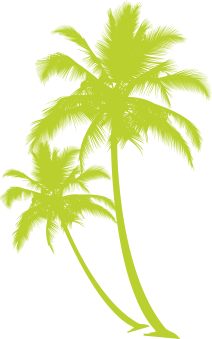 Whether you’re a professional photographer or just looking for a bit of added adventure, you won’t be disappointed. 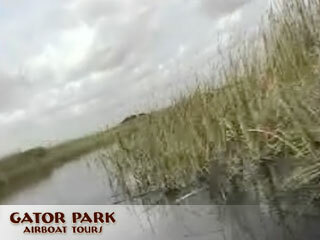 Private Airboat Tours depart at your convenience from 8:30 AM until 4:00 PM.  Advance booking is recommended, as these are some of our most popular airboat tours. Call 800.559.2205 or book online now to schedule yourEverglades adventure.